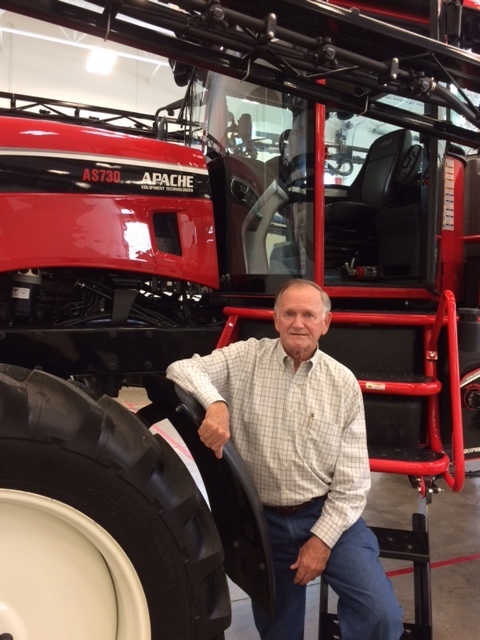 May 2, 2017 (Mooresville, Indiana) – Equipment Technologies (ET) is excited to announce new efforts to expand Apache Sprayer dealerships throughout North America with the help of Jim Bates. Bates is well known within the company as one of the first employees and founders of Equipment Technologies. His early work at ET was incredibly important to the company’s success. 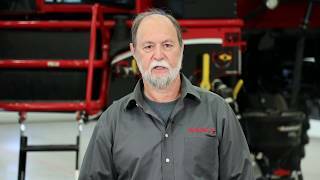 Bates previously served as Vice President of Sales and Marketing for several years and was responsible for finding and bringing on board many of the Apache’s most successful independent dealers in North America. Bates’ new role will be very familiar as he established much of the Apache export business as well, in countries such as Canada, Ukraine, Russia and Australia as the Export Manager for Equipment Technologies. Bates said other states on his list are Minnesota, Pennsylvania, New York and Texas, but there’s no territory that’s off limits. Any interested parties who wish to learn more about becoming an Apache Dealer are encouraged to contact Jim Bates directly for more information at Jim.Bates@etsprayers.com. 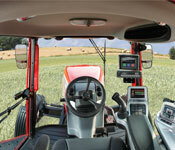 Equipment Technologies is a manufacturer of self-propelled and mechanical drive sprayers. Headquartered in Mooresville, Indiana, Equipment Technologies creates Apache Sprayers and Bruin Sprayers for distribution throughout the United States, Canada, Australia and C.I.S. Learn more about Apache Sprayers at www.ApacheSprayers.com and Bruin Sprayers at www.BruinSprayers.com.